​Our meetings take place every Friday morning in Warrior Hall starting at 7:45! We will be having a full service meeting every other week. December: Key Clubbers teamed up with Kiwanis at their Santa Breakfast in early December. Key Clubbers also helped young kids shop for their parents and siblings at the Secret Holiday Shop in WSP. 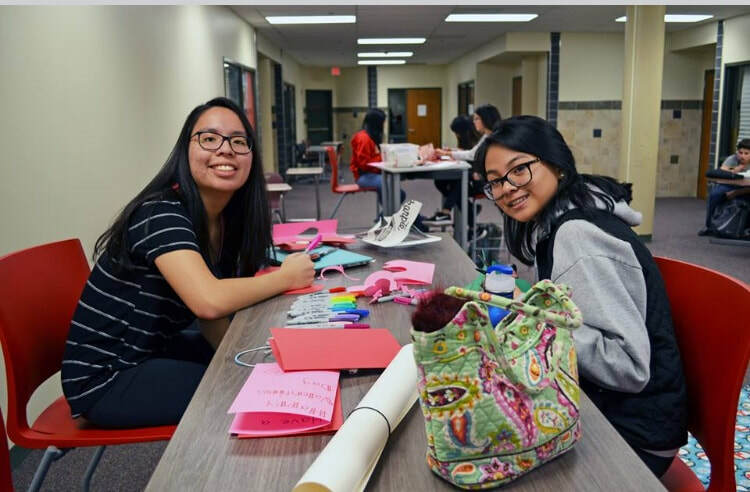 January: Key Clubbers completed various service projects at their weekly meetings while gearing up for DCON later in the year. To stay up to date with all things Henry Sibley Key Club, follow us on Social Media!! !